Twitter continues to ramp up its live video content developed by premium publishers and media companies. The latest addition to the fold? Fox Sports, which will produce a 30-minute live daily show for Twitter of its coverage of the World Cup. 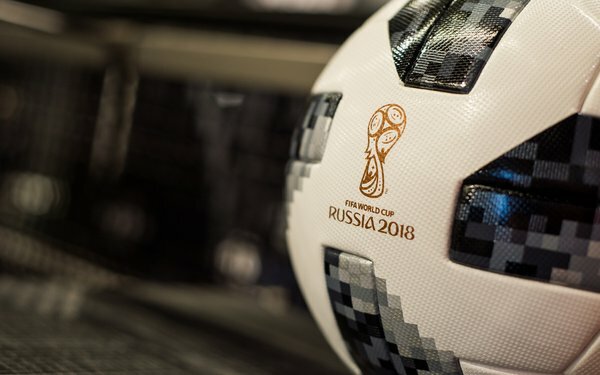 The show, hosted by Rachel Bonnetta, will run each day during the World Cup, which starts in June, and will take place in Russia. In total, Fox will produce 27 live episodes for Twitter. Bonnetta will be joined by Fox Sports talent like Landon Donavan, Rob Stone and Alexi Lalas. Fox will also provide “near real-time” video highlights to Twitter from World Cup matches. The deal with Fox Sports gives Twitter live video content of one of the world’s biggest sporting events, while providing Fox a promotional platform for its TV coverage of the games. Both the live show and highlights videos will be available for sponsorships from advertisers. Separately, Fox Sports announced a deal with Snapchat to produce a daily publisher story focusing on the day’s matches, with Snapchat incorporating Fox highlights into its own stories. Twitter has been ramping up its live sports and news programming. The company last month launched a new streaming news channel from Bloomberg called TicToc, and also has deals with sports leagues like Major League Baseball for live games.